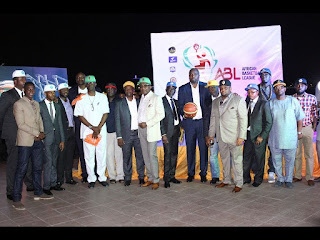 Set in the breezy, cozy and relaxing environs of the Lagos Motorboat Club and just adjacent the Atlantic Ocean, the launch of the African basketball league (ABL) was a glamorous event in every sense of the word. The idyllic event, which was attended by many captains of industry from different sectors of the Nigerian economy was held on 17th December, 2015. The programme, which was ably anchored by the prominent On-Air-Personality(OAP),Olisa Adibua, involved photo -shoot sessions and interviews of the organiser of the league Ugo Udezue ,CEO of the African Sports Entertainment.. 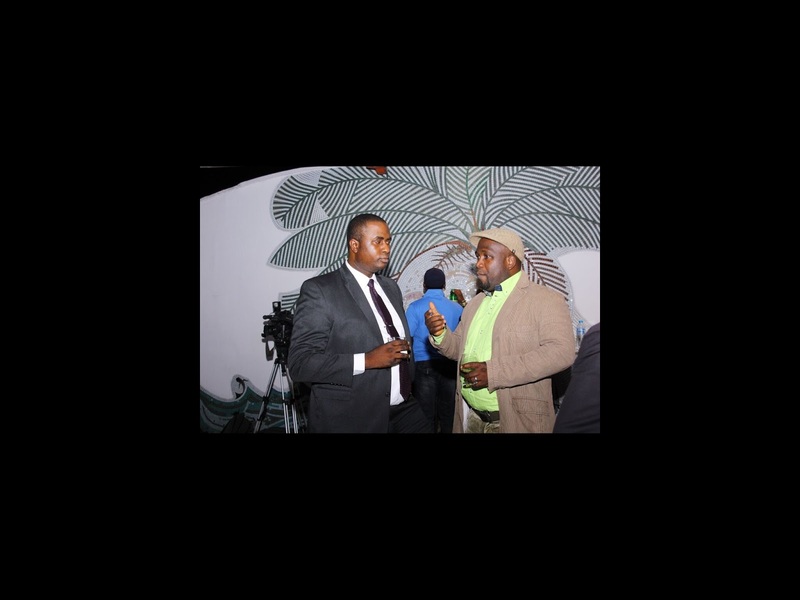 The launch was also spiced up with dance sessions from 2 prominent indigenous musical groups and a documentary involving brief interviews of the major masterminds of the league. 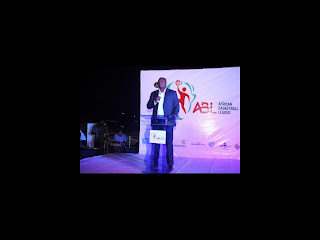 In his welcome address, Ugo emphasized that the ABL was set up primarily for the purpose of improving socio-economic development in the African continent via Tourism and Sports. 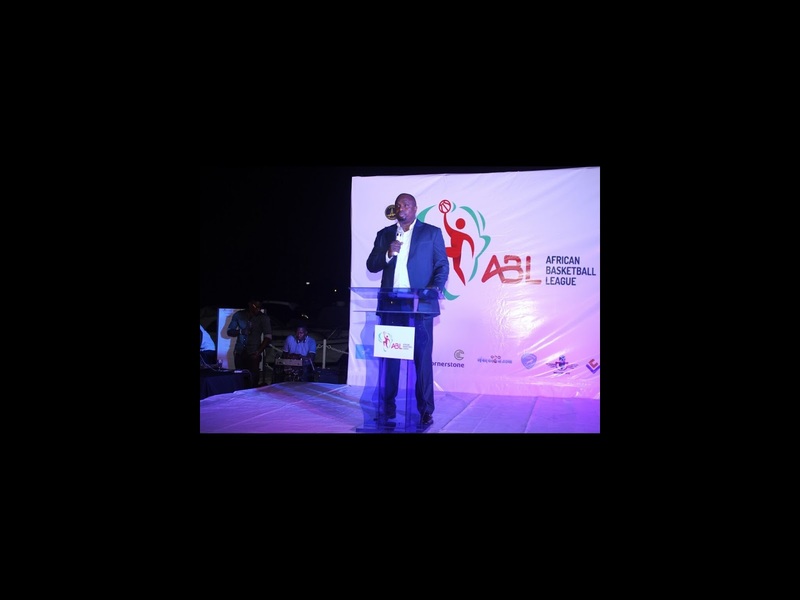 Ugo added that the goal of the ABL is to create jobs and build an ecosystem that benefits the African environment. 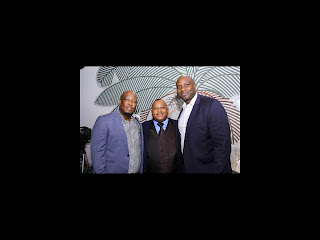 He gave accolades to those who have invested private money in sports before, amongst them includes ex-National Basketball Association (NBA) player Obinna Ekezie,Sam Ahmedu, Damoye Oyesiku, Ayo Bakari, Toyin Sonoiki, Musa Adamu, Lamine Savane, Sound Sultan and Babs Ogunade. 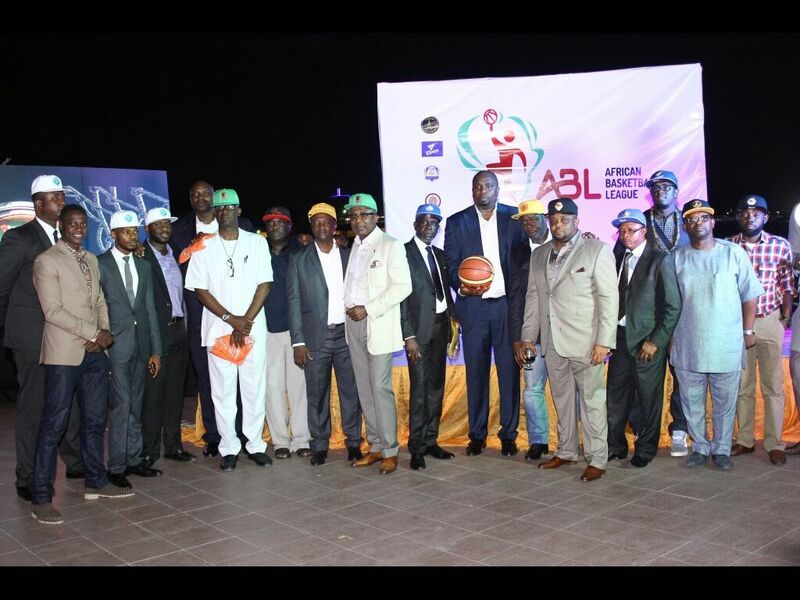 The ABL will officially get underway in the tail end of January, 2016.It is a private league that will adopt a round-robin format and the teams that will be involved in the inaugural edition of the league are Lagos Islanders ,Stallions, Lagos City Chiefs and Lagos Warriors Basket Club (all Nigerian clubs), Dakar Rapids (Senegal) Abidjan Ramblers (Ivory Coast or Cote D’Ivoire) and Izobe Basketball Club from Libreville, Gabon. 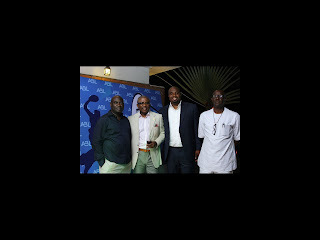 One major point of note that bodes well for the league is that a good number of its management board have extensive experience in managing basketball both within Nigeria nay Africa and abroad. 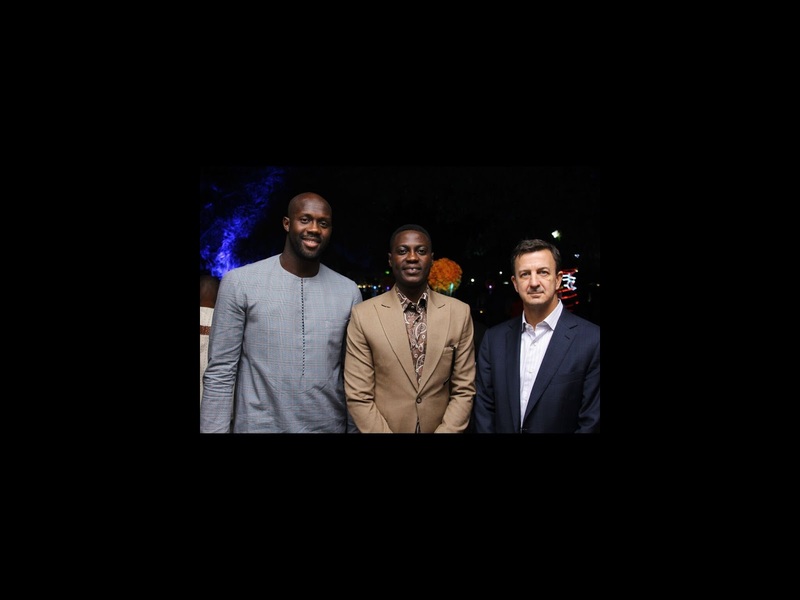 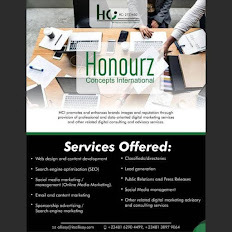 Some top brands that have already built strategic partnerships with this noble initiative, in the capacity of sponsors of the tournament, are Union Bank, Wakanow, Cornerstone Insurance, and Radisson Blu. 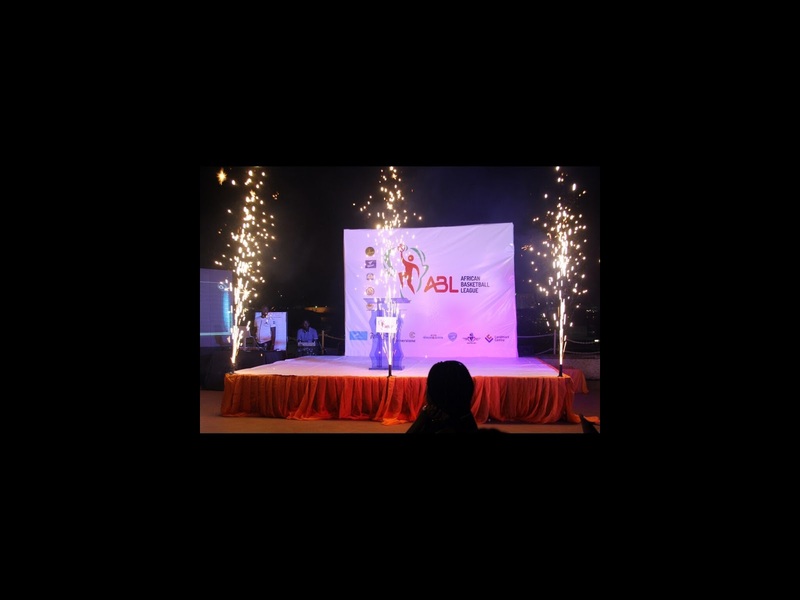 ABL is the brainchild of Africa Sports Entertainment Limited in collaboration with Wakanow Sports.